We represent clients with motor vehicle violations, including speeding, no seat belt, cell phones, unlicensed operation, failure to keep right, and other vehicle and traffic violations. 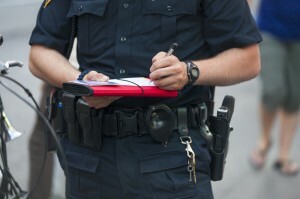 Pleading guilty to traffic tickets can result in points on your license, your driving privileges being suspended or revoked, an increase to your insurance premiums, and even jail in some instances. D’Andrea Law can help you handle these matters, and in most violation cases, you may not even need to appear in court.